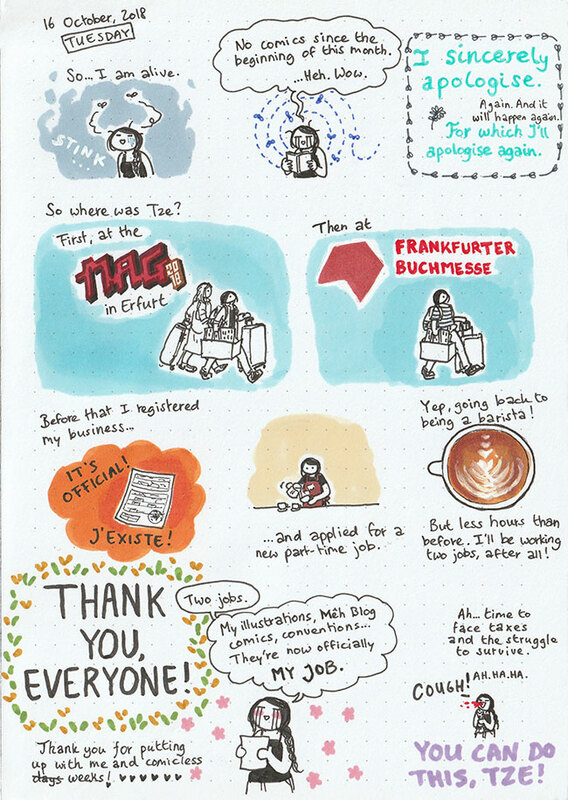 Mêh Blog: a comic diary - Page 3 of 230 - By Tze, a Dutch Chinese in Germany obsessed with food. Updates weekly! Today’s comic is a Facebook special, head on over here! Small arc about playing zombie survival games coming up.